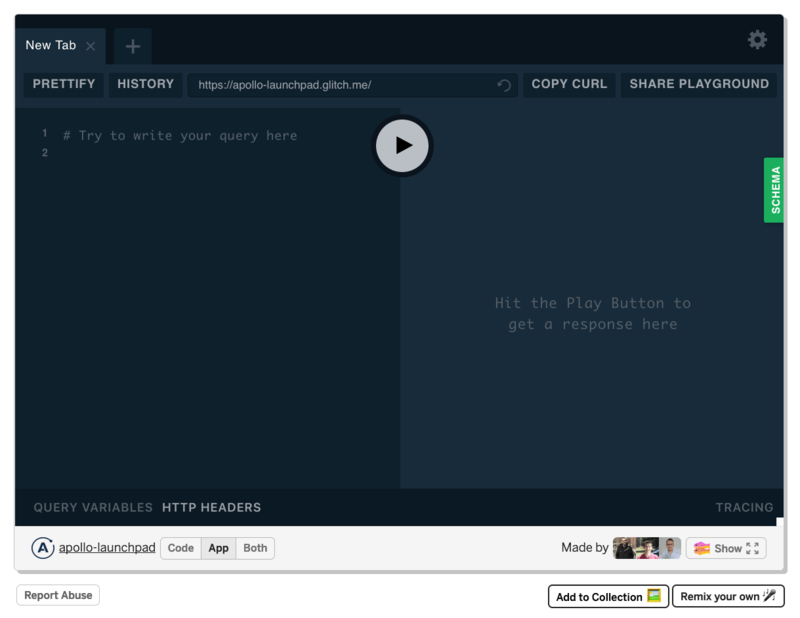 Apollo is a suite of tools to create a GraphQL server, and to consume a GraphQL API. Let's explore Apollo in detail, both Apollo Client and Apollo Server. In the last few years GraphQL got hugely popular as an alternative approach to building an API over REST. GraphQL is a great way to let the client decide which data they want to be transmitted over the network, rather than having the server send a fixed set of data. Also, it allows you to specify nested resources, reducing a lot the back and forth sometimes required when dealing with REST APIs. Apollo is a team and community that builds on top of GraphQL, and provides different tools that help you build your projects. The tools provided by Apollo are mainly 3: Client, Server, Engine. Apollo Client helps you consume a GraphQL API, with support for the most popular frontend web technologies including React, Vue, Angular, Ember, Meteor and more, and native development on iOS and Android. Apollo Server is the server part of GraphQL, which interfaces with your backend and sends responses back to the client requests. Apollo Engine is an hosted infrastructure (SAAS) that serves as a middle man between the client and your server, providing caching, performance reporting, load measurement, error tracking, schema field usage statistics, historical stats and many more goodies. It’s currently free up to 1 million requests per month, and it’s the only part of Apollo that’s not open source and free, and provides funding for the open source part of the project. It’s worth noting that those 3 tools are not linked together in any way, and you can use just Apollo Client to interface with a 3rd party API, or serve an API using Apollo Server without having a client at all, for example. It’s all compatible with the GraphQL standard specification, so there is no proprietary or incompatible tech in Apollo. But it’s very convenient to have all those tools together under a single roof, a complete suite for all your GraphQL-related needs. Apollo strives to be easy to use and easy to contribute to. Apollo is focused on keeping things simple. This is something key to the success of a technology that wants to become popular, as some tech or framework or library might be overkill for 99% of the small or medium companies out there, and just suited for the big companies with very complex needs. You don’t need to change everything in your application to make use of Apollo Client. You can start with just one tiny layer, one request, and expand from there. Most of all, Apollo Client is built to be simple, small and flexible from the ground up. 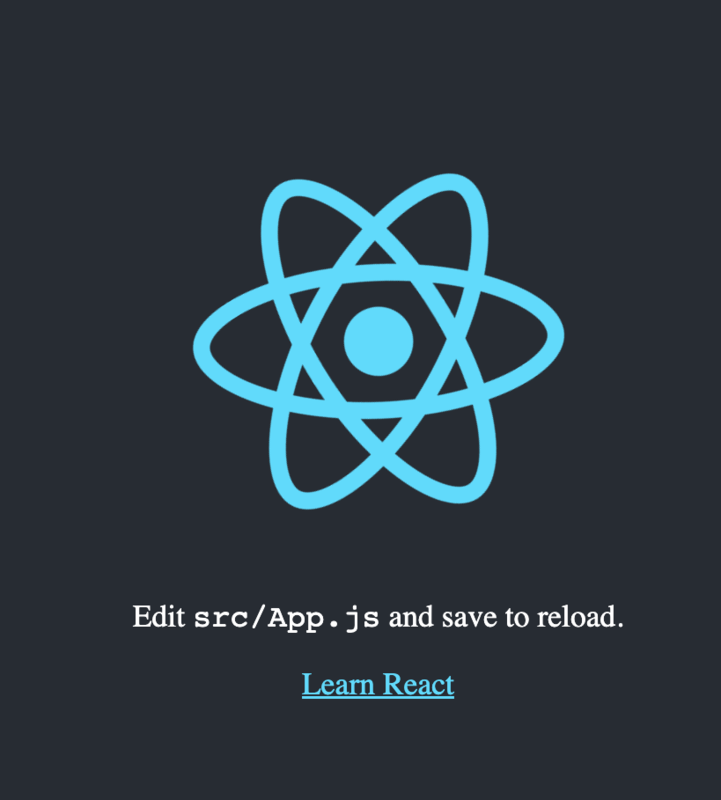 In this post I’m going to detail the process of using Apollo Client within a React application. I’ll use the GitHub GraphQL API as a server. npx is a command available in the latest npm versions. Update npm if you do not have this command. and remove all this content. Apollo Boost is the easiest way to start using Apollo Client on a new project. We’ll install that in addition to react-apollo and graphql. 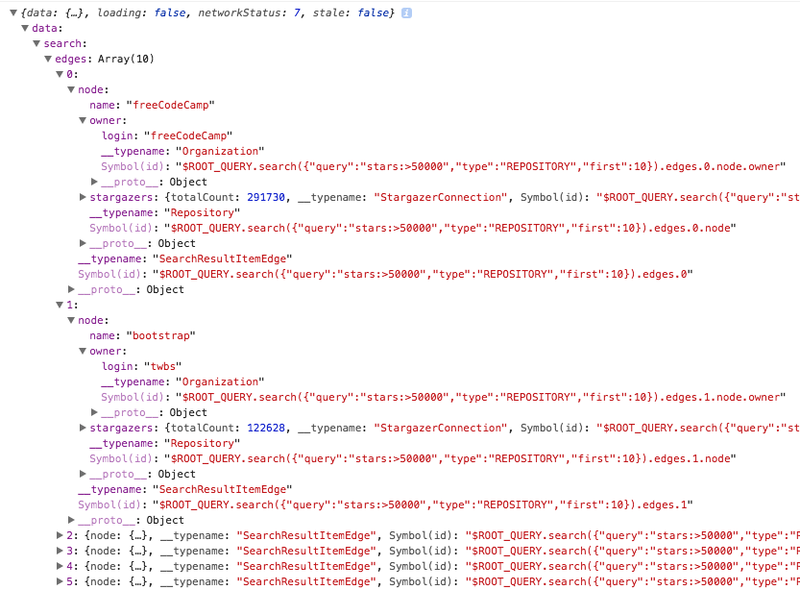 By default Apollo Client uses the /graphql endpoint on the current host, so let’s use an Apollo Link to specify the details of the connection to the GraphQL server by setting the GraphQL endpoint URI. An Apollo Link is represented by an HttpLink object, which we import from apollo-link-http. Apollo Link provides us a way to describe how we want to get the result of a GraphQL operation, and what we want to do with the response. In short, you create multiple Apollo Link instances that all act on a GraphQL request one after another, providing the final result you want. Some Links can give you the option of retrying a request if not successful, batching and much more. We’re not done yet. Before having a working example we must also tell ApolloClient which caching strategy to use: InMemoryCache is the default and it’s a good one to start. We’re now ready to do something with Apollo Client, and we’re going to fetch some data from the GitHub API and render it. gql was the last item we needed in our toolset. 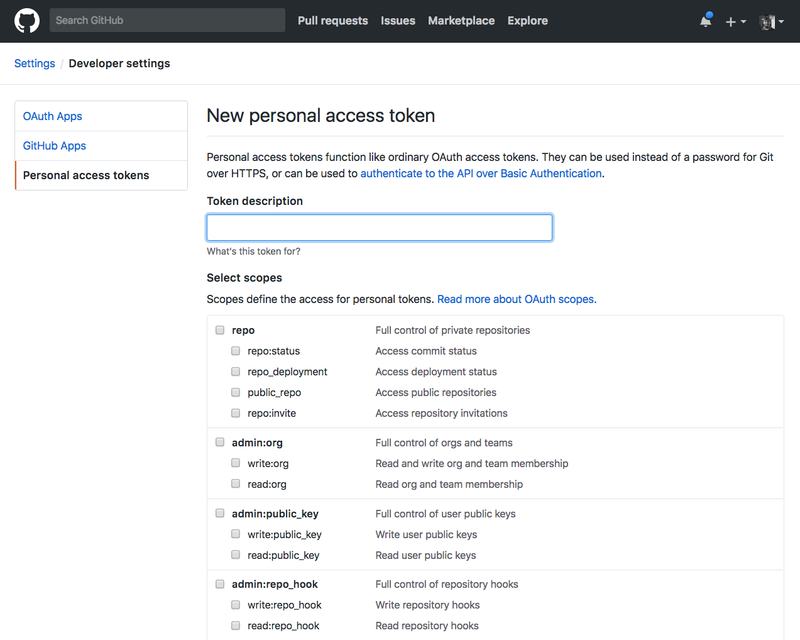 The first thing to do is to obtain a personal access token from GitHub. For the sake of this example tutorial you don’t need any of those permissions, they are meant for access to private user data but we will just query the public repositories data. The token you get is an OAuth 2.0 Bearer token. So, we need to send the Authorization header along with our GraphQL request, just like we did in the curl request above. This package allows us to add an authentication mechanism by setting the context of our requests. WARNING ⚠️ 🚧 Keep in mind this code is an example for educational purposes and it exposes your GitHub GraphQL API to the world to see in your frontend-facing code. Production code needs to keep this token private. What we saw up to now is already cool. 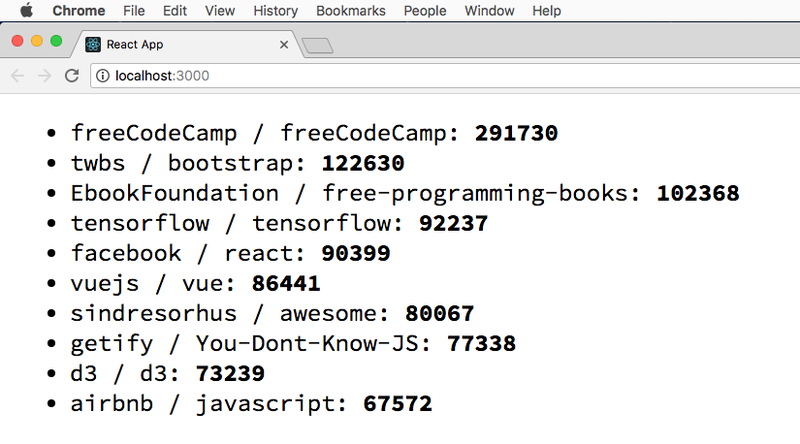 What’s even cooler is using the graphql result set to render your components. A GraphQL server has the job of accepting incoming requests on an endpoint, interpreting the request and looking up any data that’s necessary to fulfill the client needs. There are tons of different GraphQL server implementations for every possible language. gives us a way to describe our data with a schema. provides the framework for resolvers, which are functions we write to fetch the data needed to fulfill a request. facilitates handling authentication for our API. For the sake of learning the basics of Apollo Server, we’re not going to use any of the supported Node.js frameworks. Instead, we’ll be using something that was built by the Apollo team, something really great which will be the base of our learning: Launchpad. There 2 amazing playgrounds for Apollo which I recommend. The first is hosted on Glitch, the second on CodeSandbox. Go and remix/fork those starter projects to create your own Apollo Server. In both the Glitch and CodeSandbox playgrounds you are presented with the Hello, World! of Apollo Server. Let’s dive into it, with screenshots taken from Glitch. A resolver is an object that maps fields in the schema to resolver functions, able to lookup data to respond to a query. and as said previously the API can is publicly accessible, you just need to login and save your pad. We mentioned that anything you create on Launchpad is downloadable, so let’s go on. 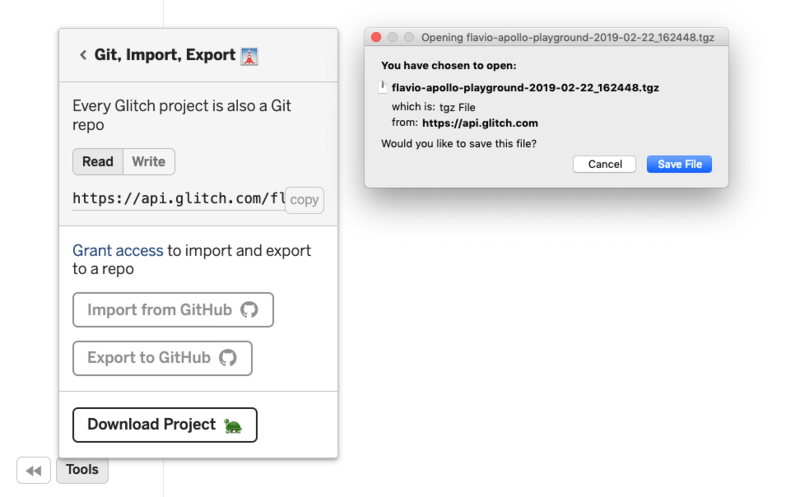 Go to https://glitch.com/edit/#!/apollo-launchpad and click Remix to Edit, then click Tools and press Download project. From the terminal, run npm install and npm start.